From seasonal items to extra bedding, everything requires a temporary home when not in use. For that, you'll need plenty of storage space. Some simple solutions might include a few extra closets, a sizeable garage space or built-in cabinets and shelving. 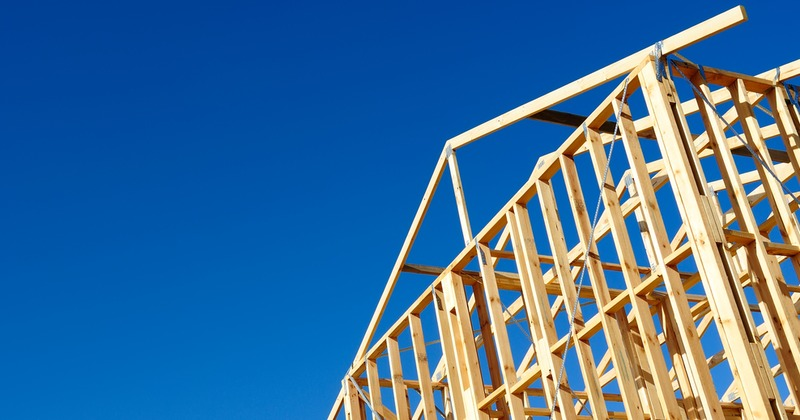 Anything worth doing is worth doing right, and new home construction is no exception. Even if you're watching your pennies, try not to scrimp on quality, especially when it comes to important things like flooring. The materials you choose can have a huge impact on your home's overall value. You don't need to keep up with the Joneses to have an ideal space. Only you and your family know what you need most in a new home, so choose and upgrade according to your preferences alone. In the end, building your ideal home is about identifying both what you want and what you don't want. Choose wisely so your new abode will be comfortable, efficient and attractive to future buyers. Text me for a quick response, 954-260-4554!